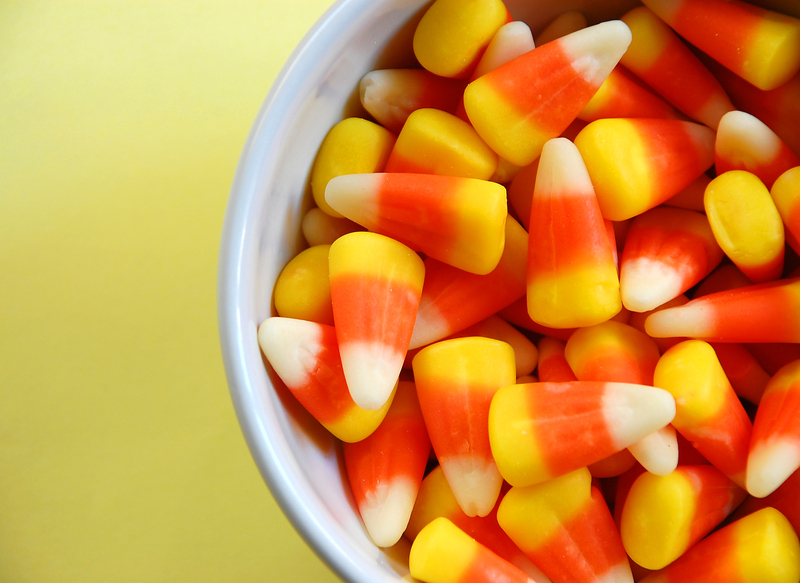 35 million pounds of candy corn are produced each year. That’s enough candy corn to circle the moon 21 times. 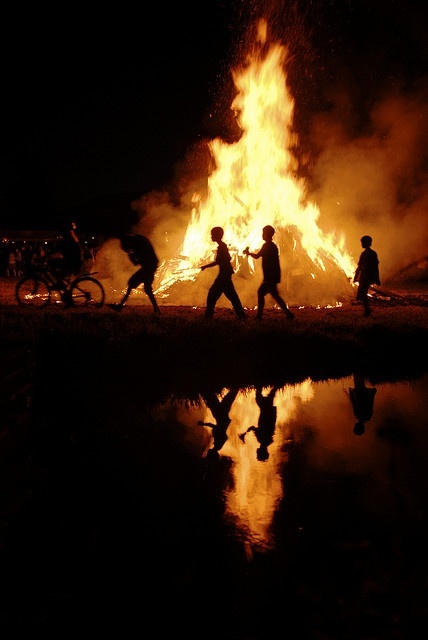 The bonfire has long been associated with Halloween and continues to be a common tradition in much of the Halloween celebrating world. The practice of lighting large fires dates back to roots of Halloween in the festival of Samhain which celebrated the summer’s end and the beginning of the dark season. Samhain also marked the end of the old year and the beginning of the new. On the eve of Samhain, young people would go from house to house asking for food offerings and kindling for the Samhain fires. The following day, the traditional day of Samhain, November 1st, people would extinguish their hearth fires and gather together to light large fires on sacred hill tops to make offerings to the gods. Crops and the bones of animals which had been collected were burnt in the fires as offerings. Our modern word, bonfire, comes from the words bone and fire and refers to this practice. 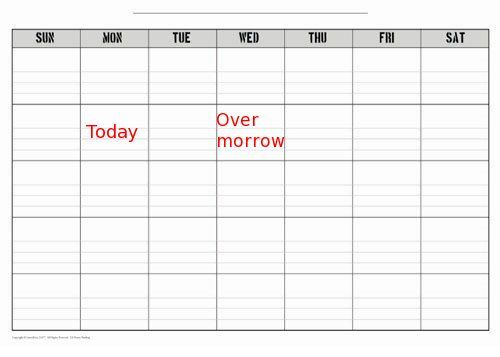 The day after or following tomorrow is called overmorrow. 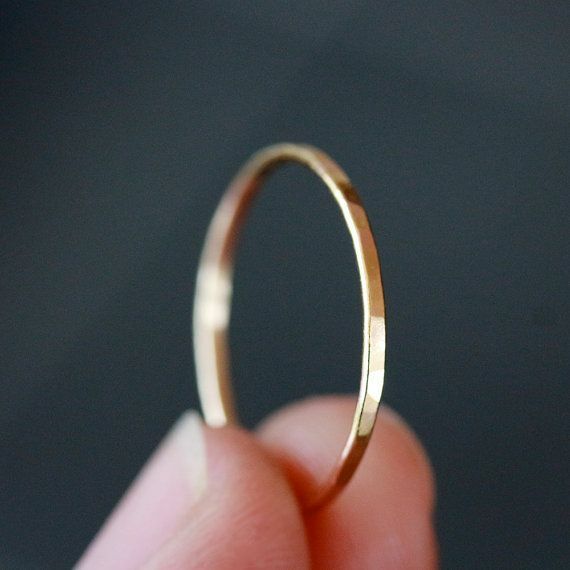 Living one billion seconds occurs during your 31st year of life. 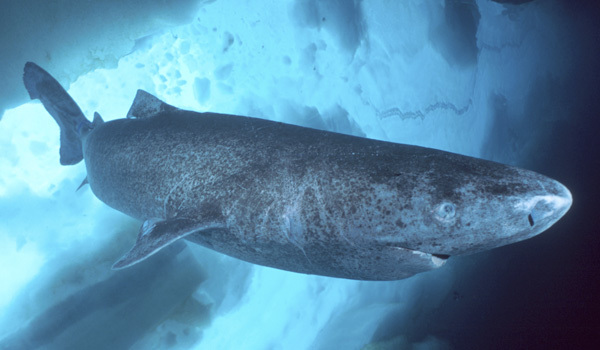 The Greenland shark smells and tastes of urine. In fact, the Greenland shark’s flesh has such a high concentration of uric acid, a component of urine, that it can only be eaten after it’s been boiled in several changes of water. If the meat is not prepared in this way, it can cause nausea, vomiting, a burning sensation in the mouth, and even coma and death. 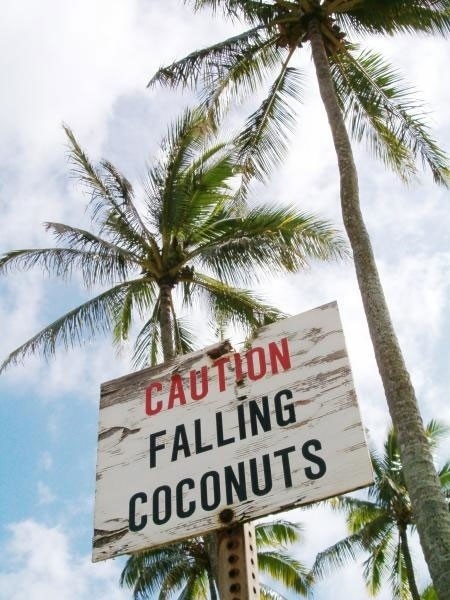 On average falling coconuts cause 150 human fatalities every year, that’s 30 times more than sharks. 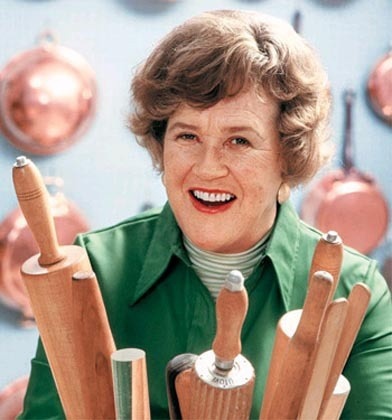 Julia Child is probably best known for bringing French cuisine into America’s mainstream. But, few know that she had a dynamic career as an intelligence officer before she became a cooking icon. Soon after the United States entered World War II, Julia felt the need to serve her country. 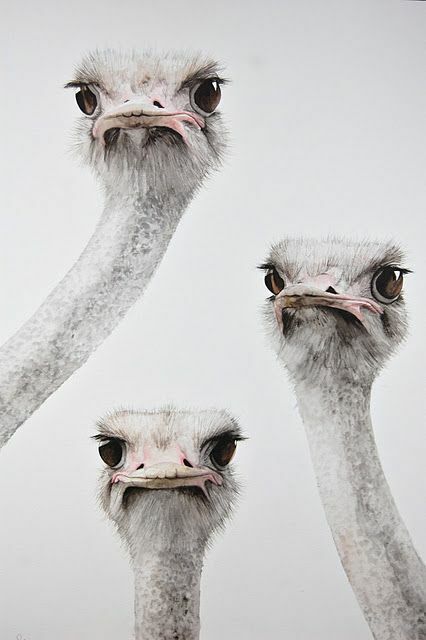 Too tall to join the military, Julia volunteered her services to the Office of Strategic Services (OSS), which was the forerunner of today’s Central Intelligence Agency. She was one of 4,500 women who served in the OSS. Julia worked with the OSS Emergency Sea Rescue Equipment Section, where she helped develop shark repellent. The repellent was a critical tool during WWII, and was coated on explosives that were targeting German U-boats. Before the introduction of the shark repellent, curious sharks would sometimes set off the explosives when they bumped into them. 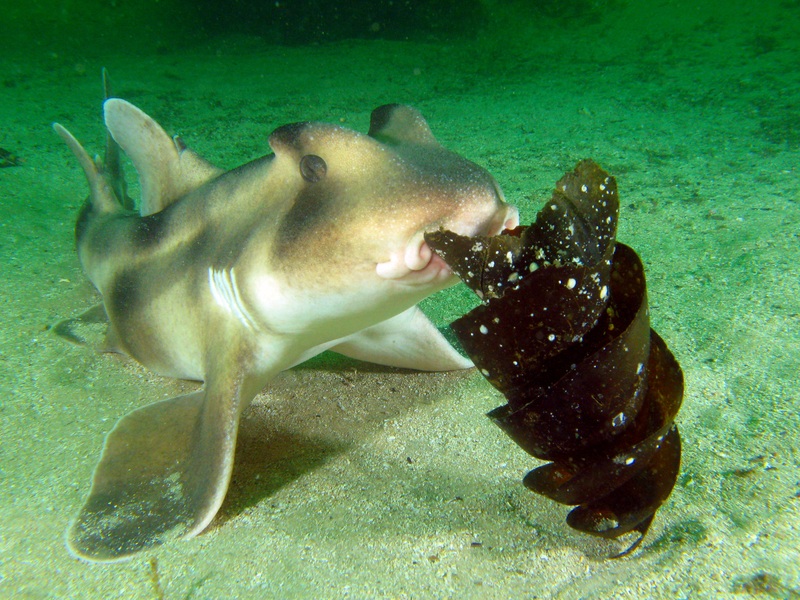 Port Jackson Sharks are oviparous, which means that the female lays eggs. The egg case is a tough, dark brown spiral about 7 cm to 8 cm wide and 15 cm long. It is common to see them washed up on beaches. The egg case is soft when laid by the female. She uses her mouth to wedge the egg case into a rock crevice where it hardens, and from which one young shark emerges after ten to twelve months. 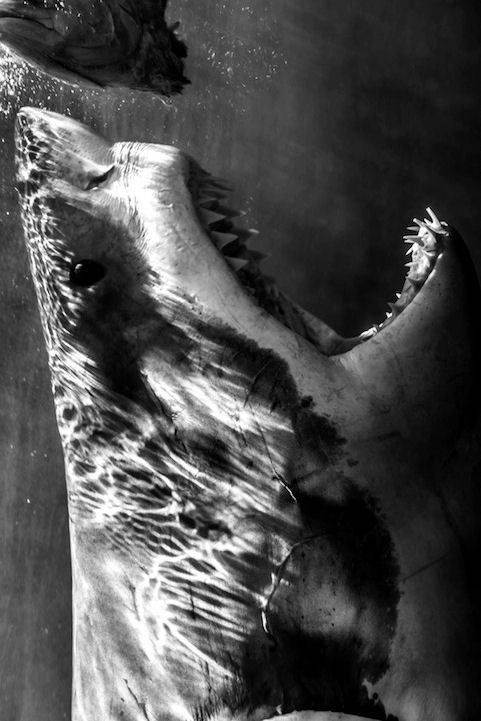 Great white sharks eat 11 tons of food a year, while the average human eats closer to half a ton of food each year. 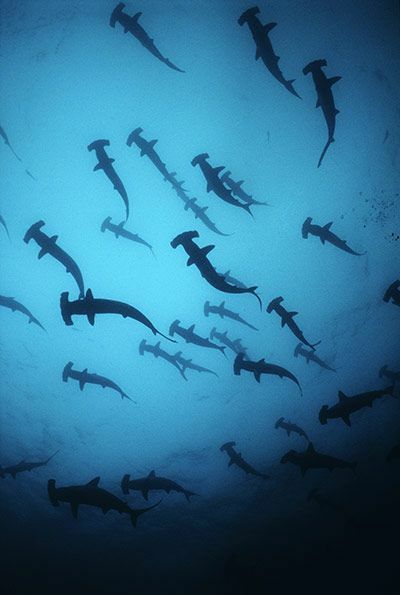 Hammerhead Sharks are viviparous, which means pups grow inside the female shark, similar to humans. Unlike humans, the mother gives birth to 20 to 50 live pups at once. 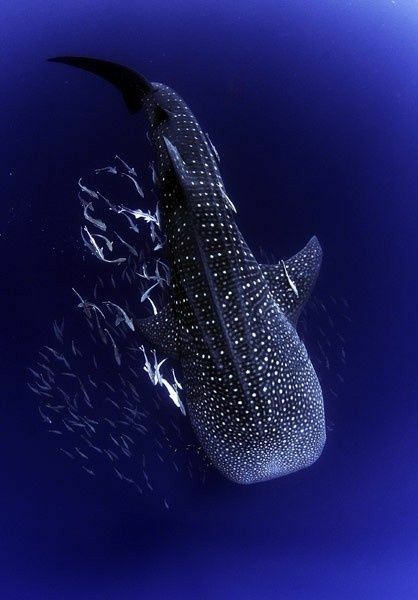 In Vietnam whale sharks are called “Ca Ong”, which means “Sir Fish”. Sir Fish is a God that Vietnamese fishermen pray to for protection and a bounty of fish. Molly Pitcher, real name Mary Ludwig Hays McCauly, was sixteen when she married a barber named William Hays. When her husband went to war, Molly went too. 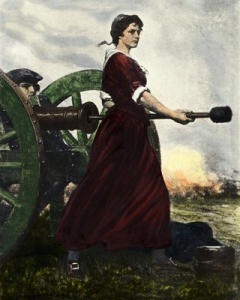 In the Battle of Monmouth on July 28, 1778, she carried pitchers of water to the soldiers and got her nickname, Molly Pitcher. When her husband was wounded in the battle of Monmouth, she took over his place at the cannon. After the battle, General Washington found out about her heroic actions. He then named her Sergeant Molly. A 17-year old student designed the flag as it appears today. 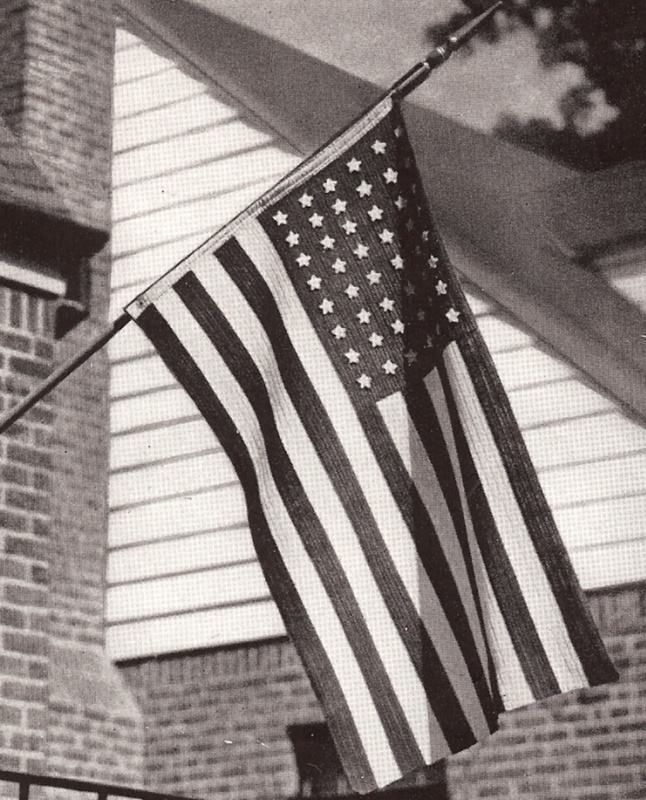 In anticipation of Alaska and Hawaii becoming states, Robert G. Heft created the 50-star flag as part of a history project (for which he received a B-). In August of 1959, President Dwight D. Eisenhower chose Heft’s design over 1,500 other applicants and informed him of the news over the phone. (Heft’s teacher also changed his grade to an A). 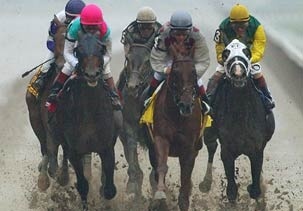 The first Belmont Stakes in 1867 was run in the clockwise direction, in the tradition of English racing. It wasn’t until 1921 that the direction was changed to the counter clockwise direction which is customary in American racing. 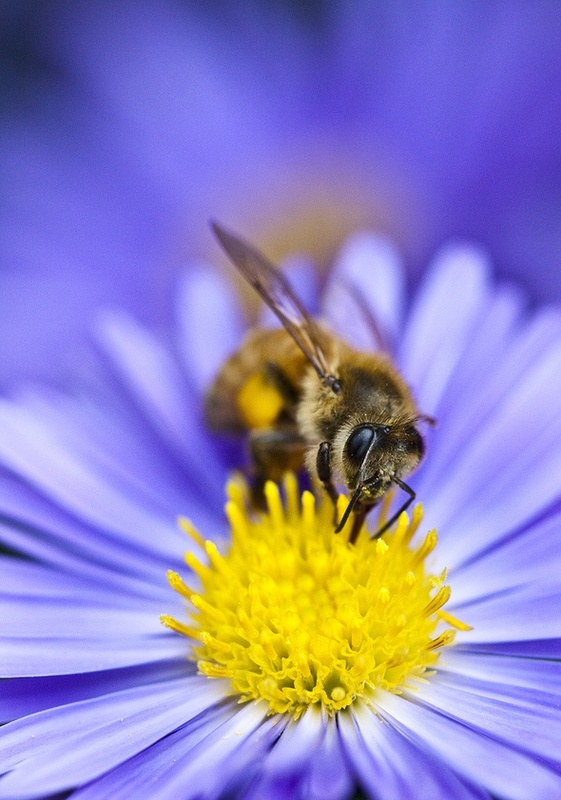 To make one pound of honey, a colony of bees must visit over 2 million flowers. 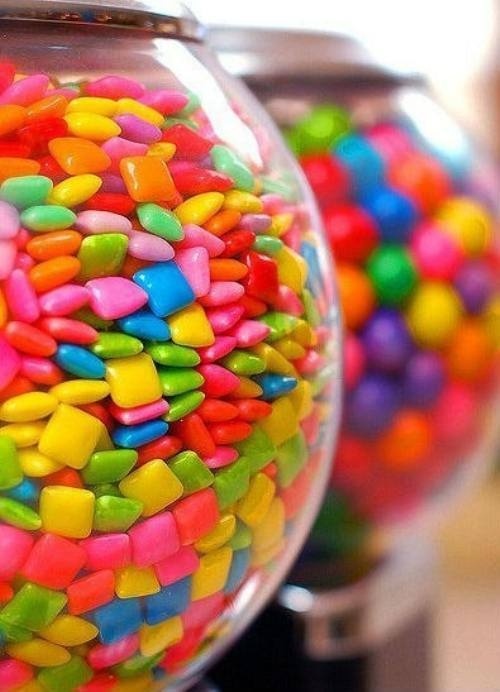 In the United States alone, the total amount of chewing gum sold in one year would make a stick 3.5 million miles long. That’s long enough to circle the earth’s equator 150 times. 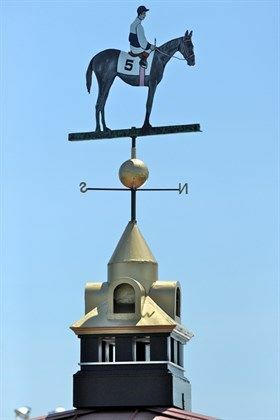 As soon as the Preakness Stake winner has been declared, a painter climbs to the top of the replica Old Clubhouse copula to paint the weather vane. He applies the colors of the winner’s silks to the jockey and horse, which will remain there until a new winner is declared in the next year’s Preakness. The practice began in 1909 after the original building’s arrow-shaped weather vane was struck down by lightening. To replace it, the Maryland Jockey Club commissioned an ornamental ironworker to forge a vane in the form of a horse and rider. It was christened that spring by coating it with the colors of the silks of that year’s winner, Effendi, and has continued ever since. 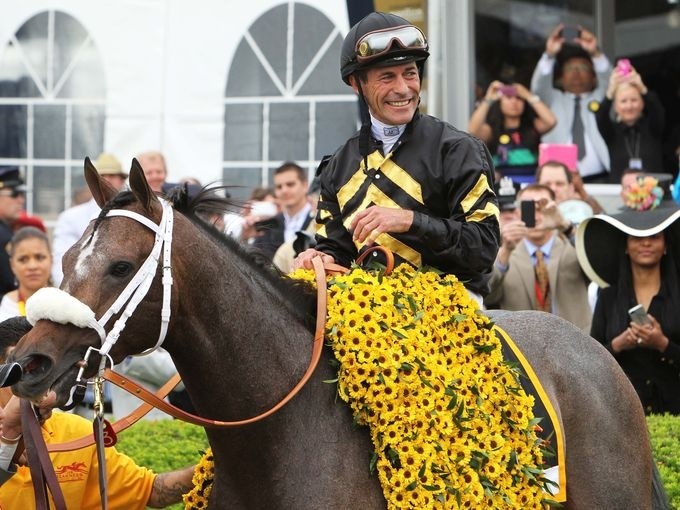 A long-standing Preakness Stakes tradition is to drape a blanket of Black-Eyed Susans — the official flower for the state of Maryland — across the shoulders of the winning horse. Because Black-Eyed Susans do not bloom until June in Maryland, the centers of daisies are painted black to recreate the correct appearance. 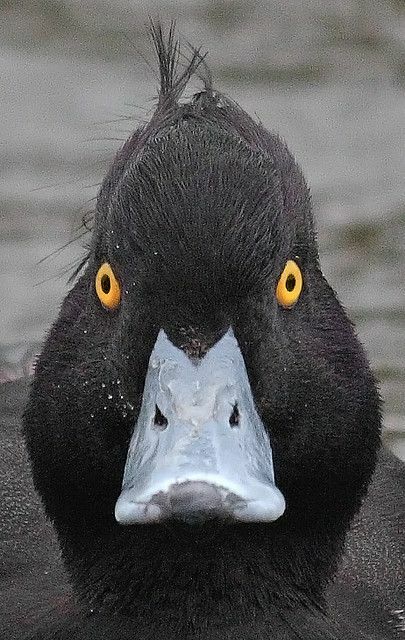 Anatidaephobia is the fear that somewhere, a duck is watching you. 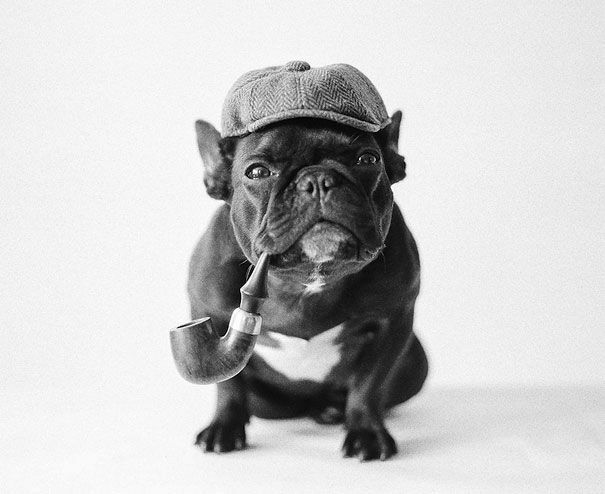 Holmes never said ‘Elementary, my dear Watson’, in the original Arthur Conan Doyle novels and stories. Holmes says ‘Elementary!’ and ‘my dear Watson’ at various points, but never together. The first recorded use of this exact phrase is actually in a P. G. Wodehouse novel, Psmith, Journalist. 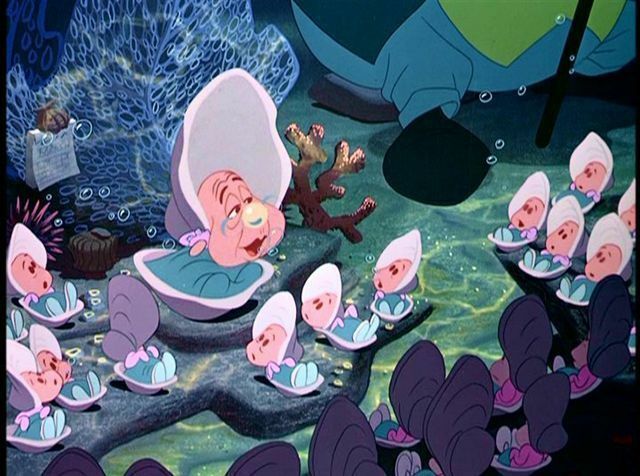 A female oyster during her lifetime can produce over 100 million young. A staggering 122 million phone calls are made to moms on Mother’s Day in the United States. 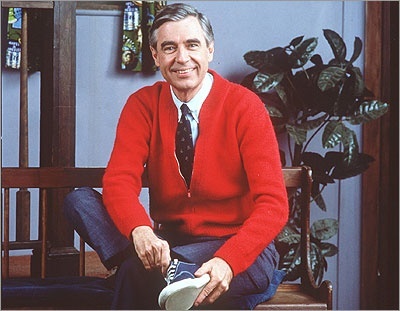 Many of the sweaters worn by Mr. Rogers on the popular television show, Mr. Rogers’ Neighborhood, were actually knitted by his mother. 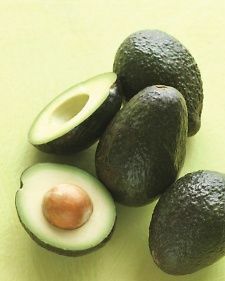 Americans consume up to 81 million avocados on Cinco de Mayo. 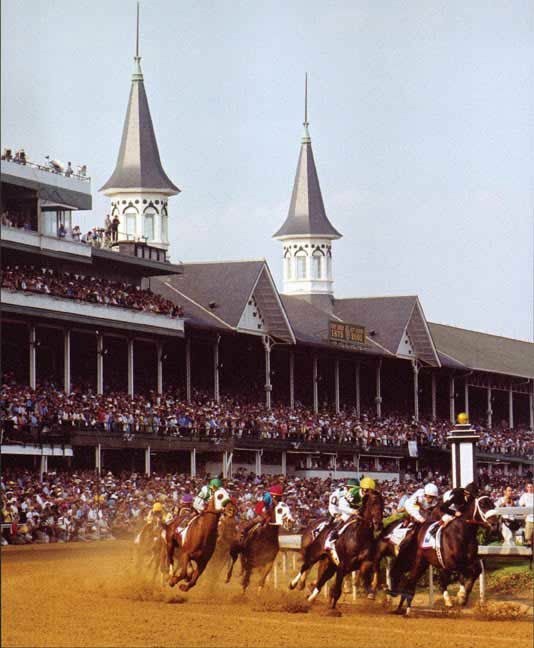 On the day of the Kentucky Derby, Churchill Downs infield will hold around 80,000 revelers, making it Kentucky’s third-largest city, behind Lexington and Louisville. 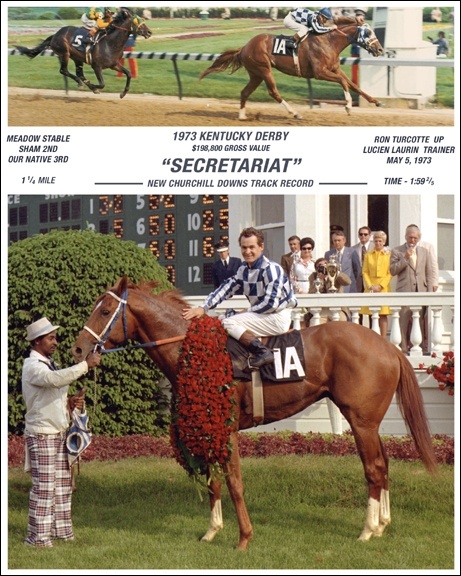 Secretariat holds the record for the fastest Kentucky Derby ever run at 1:59.40, which is also the track record for the 1 1/4 mile distance at Churchill Downs. He went on to win the Triple Crown and was named Horse of the Year as well as Champion 3-year-old for 1973. 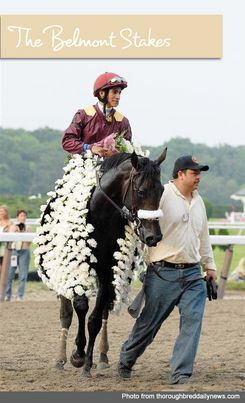 He is still considered by many to be the best thoroughbred ever to race. 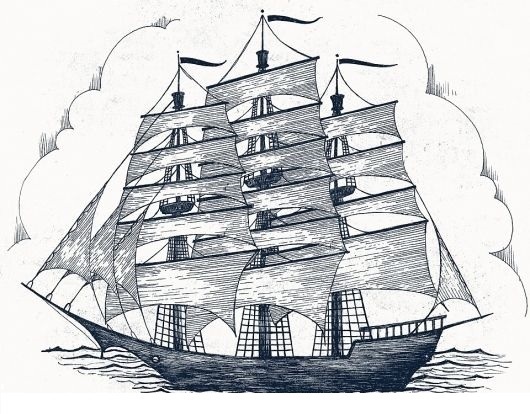 This widely used term “clean bill of health,” has its origins in the document issued to a ship showing that the port it sailed from suffered from no epidemic or infection at the time of departure. J.R.R. 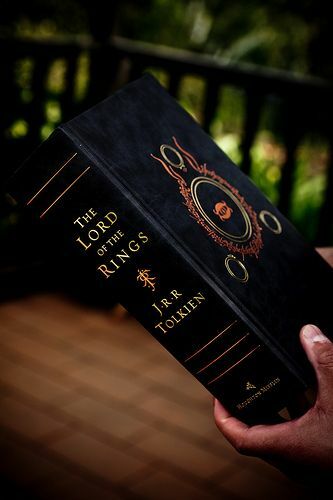 Tolkien typed the entire Lord of the Rings trilogy using only two fingers. 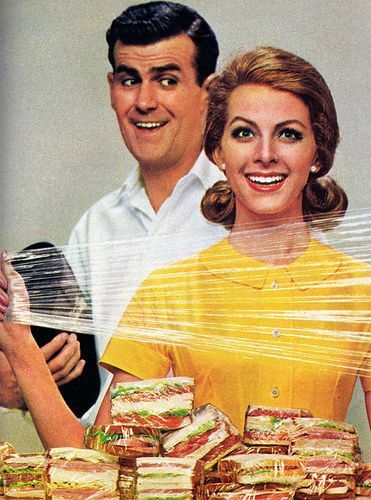 Enough plastic is produced in the United States each year to shrink wrap Texas. 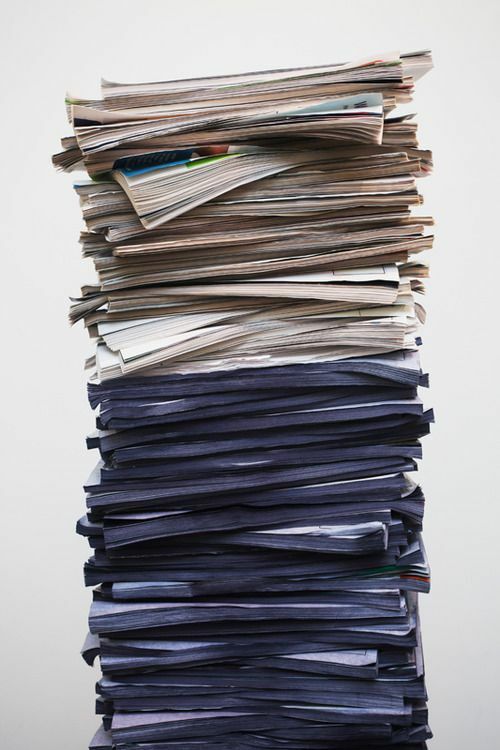 Recycling 1 ton of paper saves 17 mature trees, 7,000 gallons of water, 3 cubic yards of landfill space, 2 barrels of oil, and 4000 kilowatt hours of electricity. This is enough energy to power the average American home for 5 months. 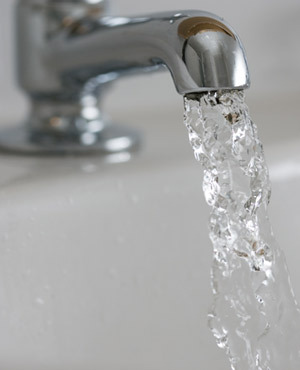 Turning off the tap while brushing your teeth in the morning and before bedtimes can save up to 8 gallons of water per day. This is a savings of 240 gallons per month. 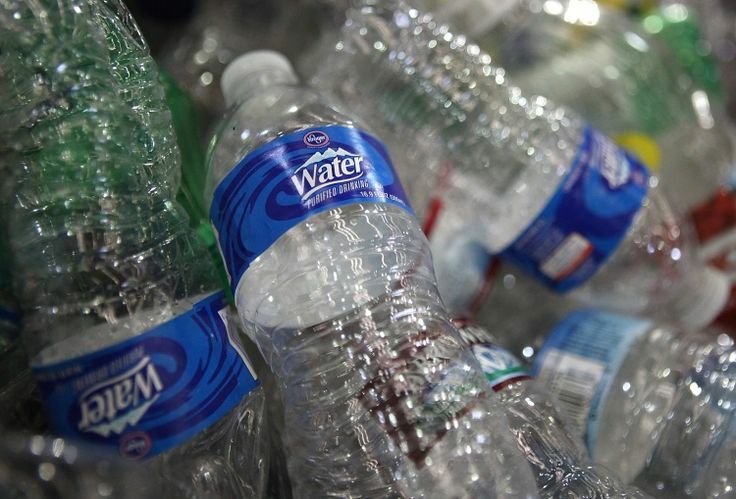 Americans throw away 2,500,000 plastic bottles every hour. 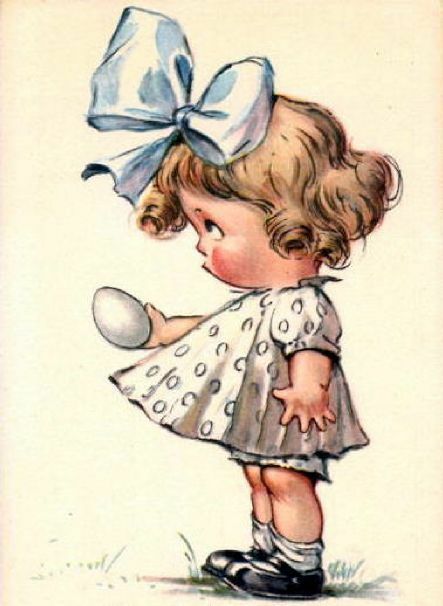 Consecrated eggs were used by Christians in church ceremonies until the 4th century, when eggs became forbidden during Lent. However as spring was the peak laying time for hens there was an excess of eggs. This led to the practice of hard boiling and decorating them in bright colors as a gift for children on Easter Sunday, the end of the Lenten fasting. 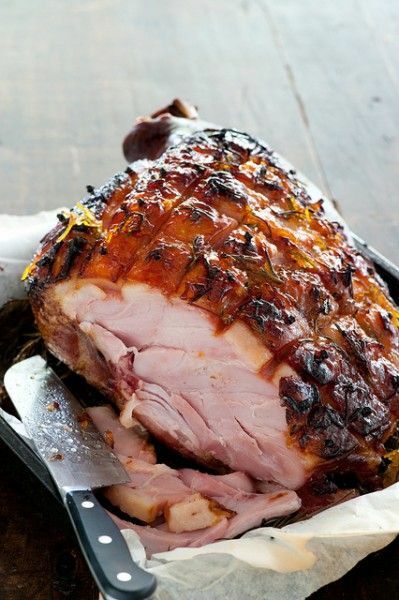 Ham come to be the traditional favorite for Easter dinner because in pre-refrigeration days, hogs were slaughtered in the fall and cured for six to seven months. Just in time for Easter. 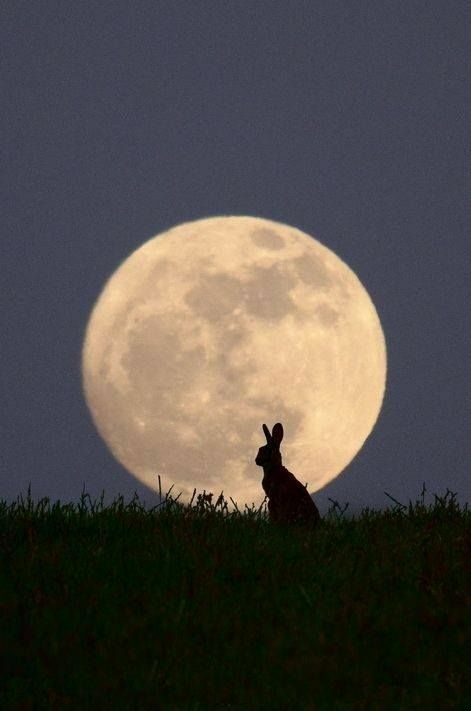 Easter is a moveable holiday, it is celebrated on the first Sunday after the full moon which happens on or after March 21, the Spring Equinox. 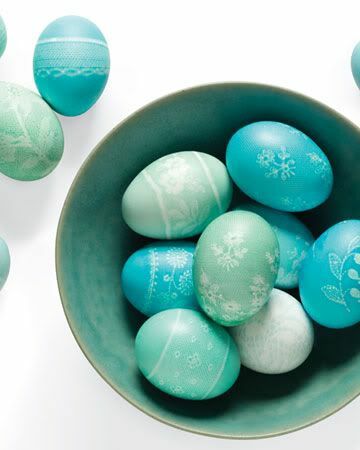 The tradition of dyeing eggs originates from Ukraine and is called Pysanky. 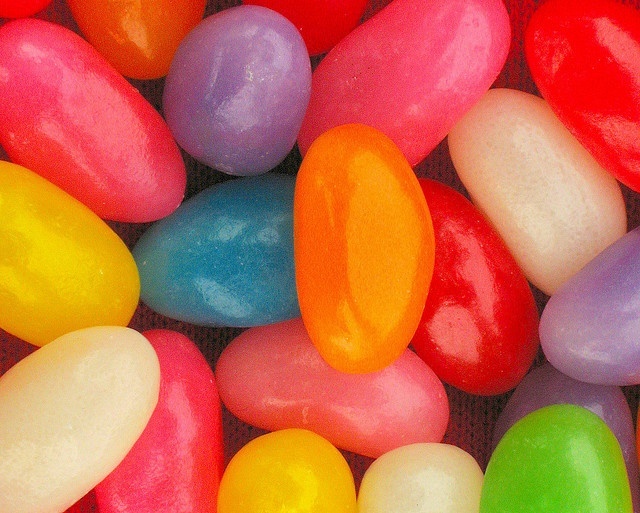 An astounding 16 billion jelly beans are made exclusively for Easter. That’s enough beans to fill a plastic egg the size of a nine story building. 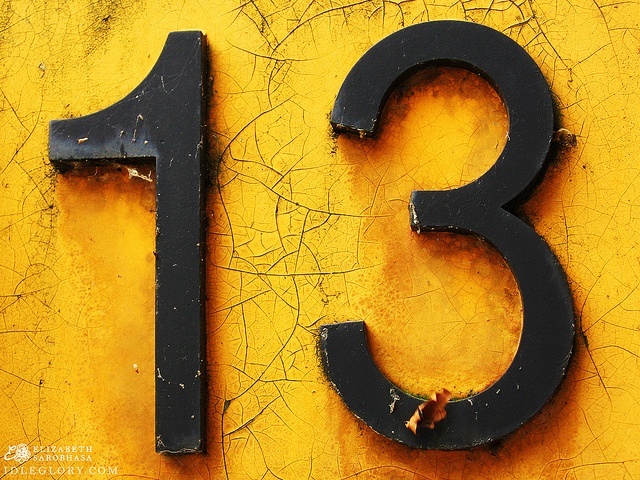 Colgate University considers 13 its lucky number. The school was founded in 1819 by 13 men with “13 dollars, 13 prayers and 13 articles.” The college’s address is 13 Oak Drive. Konosioni, the college’s senior honour society is composed of 13 male and 13 female members. Even its satirical newspaper, The Daily Rag, has a slogan “written by 13 writers with 13 stories after 13 beers”. 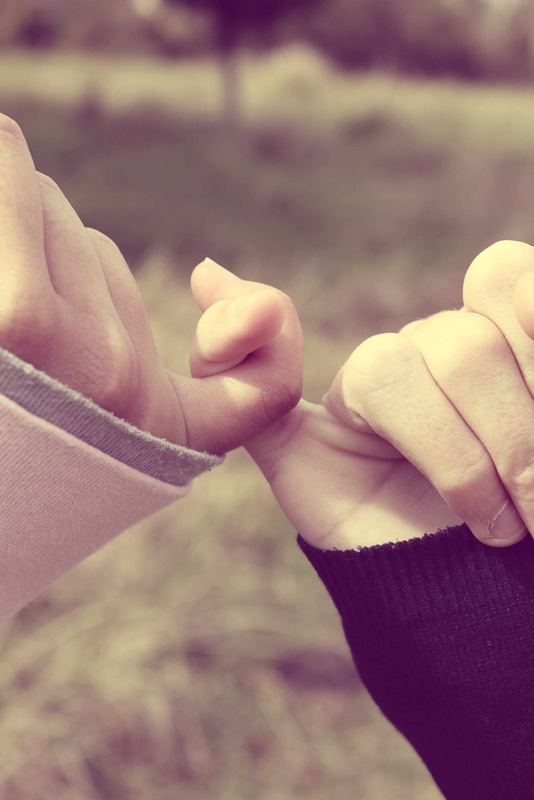 The “Pinky Promise” originally indicated that the person who breaks the promise must cut off their pinky finger. 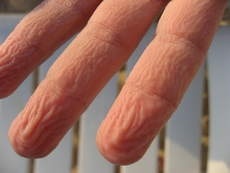 For a long time, scientists thought that our fingers wrinkled underwater because of osmosis — meaning the skin’s cells absorbed water, causing our fingertips to shrivel up. But new research suggests another explanation for why our digits get pruney when wet: The wrinkles help us to better grip objects underwater, in much the same way tire treads help cars stay on the road. Scientists were tipped off recently when they discovered that severed fingers didn’t wrinkle underwater. This suggested the wrinkling mechanism was controlled by the nervous system, and was therefore some kind of evolutionary response. Saint Patrick’s holy day is the day of his death, and subsequent entrance to heaven, rather than the day of his physical birth. After spending most of his adult life converting the pagans of Ireland to Christianity, St. Patrick went to his reward on March 17, 461 AD. 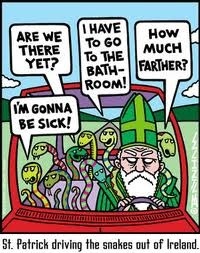 According to legend, St. Patrick drove all the snakes, or in some translations, “toads,” out of Ireland. In reality, this probably did not occur, as there is no evidence that snakes have ever existed in Ireland, the climate being too cool for them to thrive. Despite that, scholars suggest that the term “snakes” may be figurative and refer to pagan religious beliefs and practices rather than reptiles or amphibians. 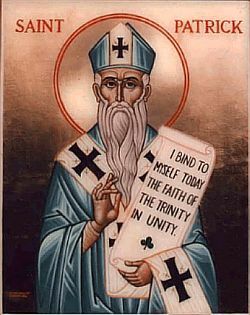 Green may be the national color of Ireland, but the actual color of St. Patrick is blue. Green became associated with St. Patrick’s Day during the 19th century. 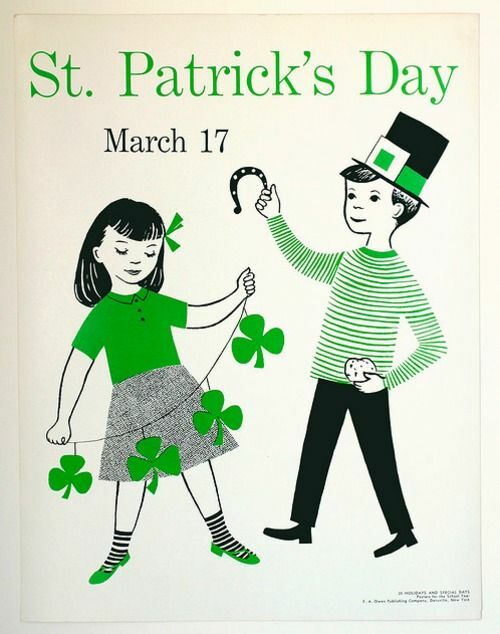 St. Patrick’s Day was a dry holiday in Ireland until 1970. Irish law, from 1903 to 1970, declared St. Patrick’s Day a religious observance for the entire country meaning that all pubs were shut down for the day. That meant no hard liquor, for public celebrants. 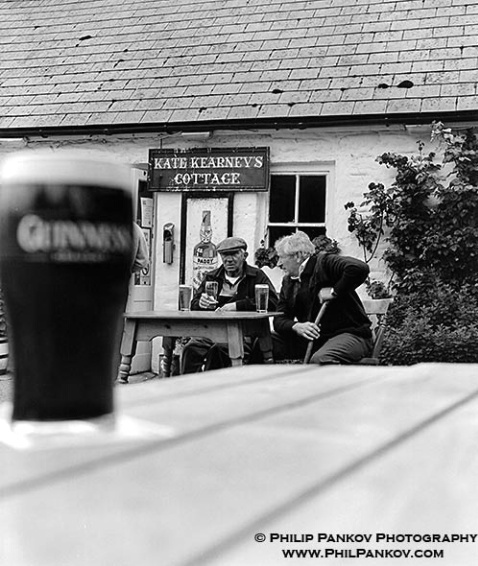 The law was overturned in 1970, when St. Patrick’s was reclassified as a national holiday – allowing pubs to once again be open for the holiday. 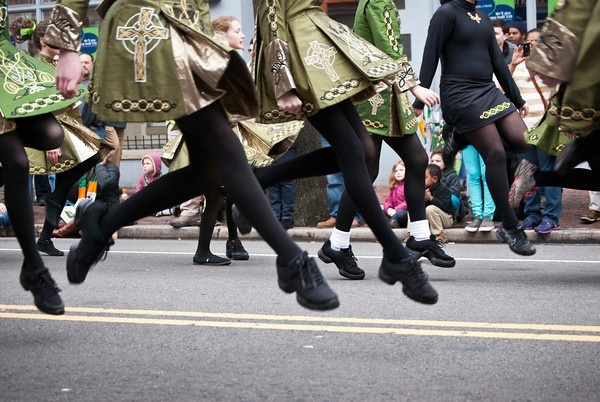 The first civic and public celebration of Saint Patrick’s Day in the United States took place in Boston, Massachusetts in 1737. 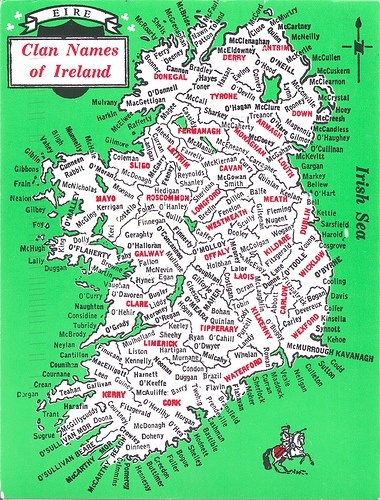 Many Irish family names start with “Mac” or “O’… “, which respectively means “son of…” and “grandson of…” in Gaelic. 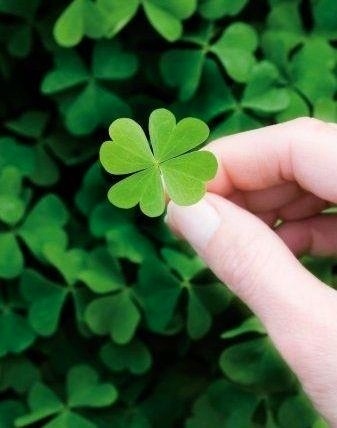 The odds of finding a four-leaf clover is about 1 in 10,000.